There's an old adage that it takes a lifetime to write a first album, but in Mark Currey's case, that's more than true. We became Facebook friends recently and Currey is a new grandfather. And Tarrant County this is his debut album. It's a truly monumental effort. Currey is a consummate storyteller who knows how to pull all the right strings in all the right ways. Currey's got a tenor that's more than a little influenced by Neil Young, but his songwriting is one part Neil and two parts Petty -- even the slow songs have a momentum to them that will keep you hungry for the next line. The first part of the album feels autobiographical. Currey's ballads take disassemble early childhood experiences with abuse, toxic masculinity, alcoholism, and a quest for redemption. These stories aren't new to country music of course, but Currey's got a knack for making you feel his frustration and self-doubt viscerally, to the point that I imagine it's a difficult listen for those who have experienced these things first-hand. (And, based on the Facebook photos I saw, Currey has no reason to fear that he'd follow in his father's footsteps.) Currey sings of his literal redemption in the church, but the album never presumes to be prescriptive for anyone else's journey. Tarrant County ends on an upswing, including the only good kind of murder ballad (hint: the one where it's actually deserved.) 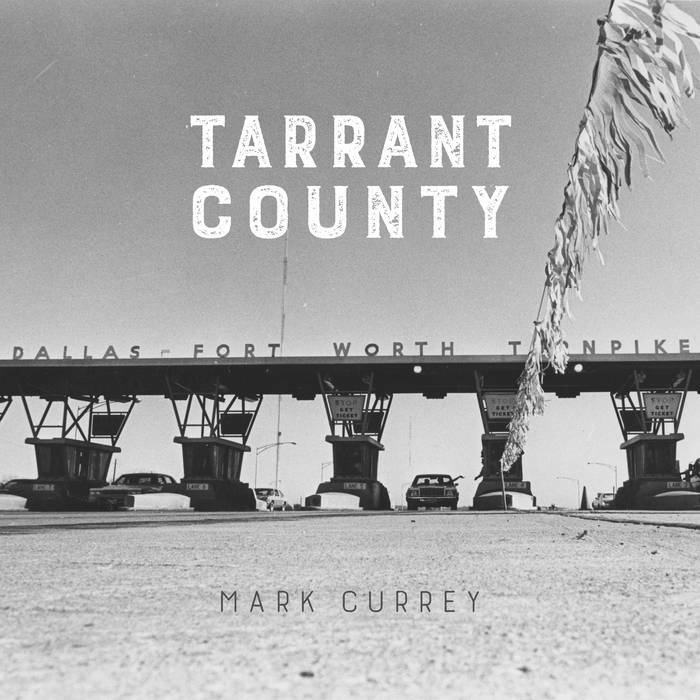 Tarrant County is a gorgeous album and I am already considering it for my best of 2018 list. Thanks for reading! Help us help you find great music (and keep up to date on the podcast) by subscribing to our Patreon or dropping a tip in our Ko-fi cup!